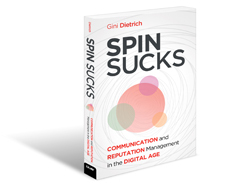 Media relations programs are a cost-effective, credible way to reach your key audiences, and position your company as an industry thought leader. They can also be tricky to measure effectively—with an emphasis on the word effectively. It’s like measuring the energy expended by a toddler having a tantrum. Sure, you can see the effect. It’s just hard to quantify in real numbers that actually mean something. Our digital project manager wrote about vanity metrics, and how to interpret your data in a way that makes sense for your business. And unlike some existential questions, this one supplied answers you can use. 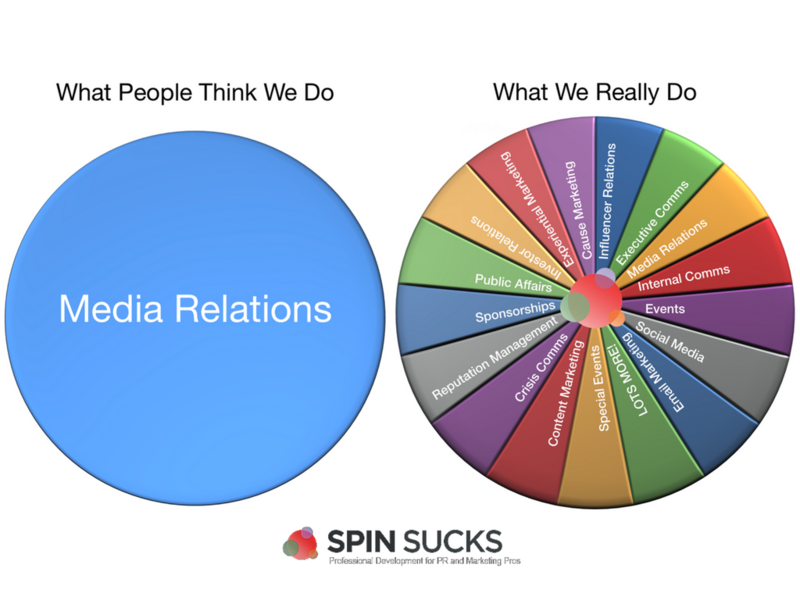 We typically measure our media relations efforts through basic stats such as impressions, media value, and hits. But do you actually know how many people opened a printed trade publication and read your article, or found your specific post online? 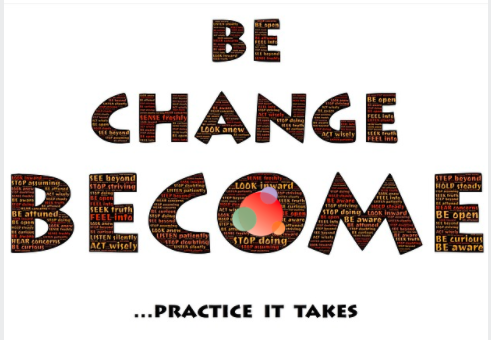 How do you know that article inspired them to take action and engage with your company? And even more hazy—but vital to figure out—is the link between those actions and actual company sales. 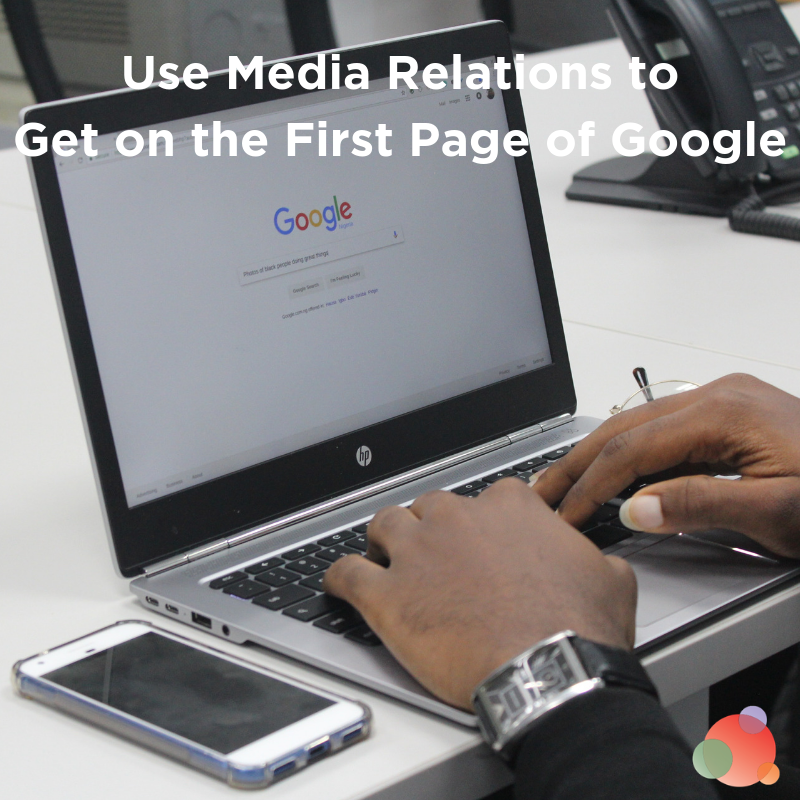 In the search for answers to these questions, we discovered plenty of ways to show real meaning behind media relations efforts, and get results in tune with goals. Amplify and track your content via owned channels. You could let a media relations hit end on the publication. There are more ways to repurpose and share content once it’s been published (and you verify the publication is OK with you sharing). Share it on your company’s social channels. Include a link to it in your e-newsletter. Link to it on a visible spot on your website. Send it to the sales team to share with their client contacts or in sales presentations. Use it to reach out to prospects. Take a different angle and turn it into a blog post. Create an email series of your best work to reach out to clients. The more you reimagine how you can share a piece of earned media, and link to it through your own efforts, the more you can track engagement, and show reach beyond the publication’s viewership. Be sure to use a Bitly link, so you can track clicks. Create an online hub of your best articles. Once you get permission from a publication to use and promote your article, consider housing all relevant ones in one location on your website or digital newsroom. A publication’s logo (used with permission), and a quick write-up of the article with a direct link, will enable users to explore all your thought leadership pieces in one place. If you do business with multiple industries, consider tagging articles to make them searchable, so it’s easier for users to navigate. Use UTM codes when possible. UTM codes are an easy and free way to track clicks and monitor the customer’s journey, from the moment they land on your site. This gives you a peek behind the curtain as to what content users find most valuable, and where their interests lie. It might also show you which areas of your site you need to enhance, due to bounce rates. Since UTM codes can only be created for owned websites, try using them when sending digital publications a link to share, as a call to action at the end of your article (when these opportunities arise), or when you share an article through your content repurposing efforts. If your goal is to jog three miles every day, that’s great. But if the jog is all downhill with a gusting wind at your back, will you get the results you expect? It’s the same with media relations. 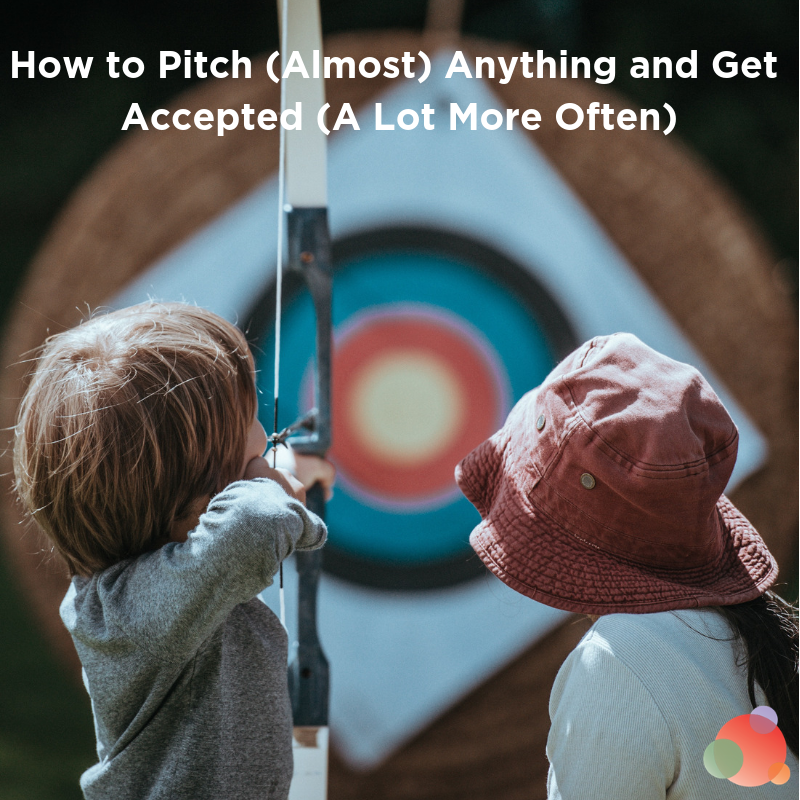 Hitting a goal you set for the number of placed articles you want at the end of the year is great, but does reaching your goal translate to desired results? These days, one in-depth article in a credible trade publication that positions your organization as a thought leader, can be more valuable than 10 publications rerunning a company news release. Make sure you’re reporting back on the types of content being shared, and how they measure up to and support your company’s strategy and focus for the year. 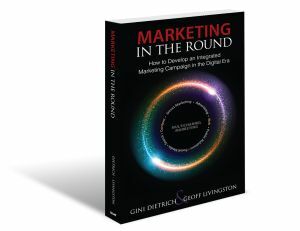 Leverage sales and marketing executives to further your reach. Your company’s greatest advocates are your employees, and a well-respected internal thought leader sharing your content has more clout than a company-owned channel sharing it. It’s coming from a person rather than an entity and feels more genuine and trustworthy. Furthermore, when employees post content, that can lead to conversations with prospects—another valuable metric to consider. Keep your company’s sales and marketing executives informed when articles run, so they can share them on LinkedIn and through other communications channels. Take it a step further and suggest content for an accompanying post, when you share the article link with them, so they have something to work from. It’s one less step for them, and makes it easier to share during their busy days. Tie messaging back to corporate strategy. Everything can be connected to something bigger. No matter the earned media opportunity, tie the story back to your company’s strategy. Even something as singularly focused as a new product launch, or staff change is connected to your organization’s bigger vision. Echoing the overall goals of the company through each effort will give your program more credibility and importance when sharing results with the C-suite. To help you infuse the bigger picture into each piece of content, directly answer the question “why are we doing this?” when developing your plan. All the above might be for naught if your reporting doesn’t reflect the hard work and thoughtfulness behind your program. Generate reports at least quarterly and share your successes with your team, and key decision-makers within the company. The more concise and visual you can be, the better. Connecting the dots back to the bigger goals of the business will help others—even those who may not fully appreciate PR—better understand the value it brings to the company. Though media relations is one of many different initiatives that can help lead your customers and prospects through the buyer’s journey, it’s an integral part of your company’s overall strategy. Meaningful metrics that highlight your efforts concerning the larger vision will only set you up for more success, buy-in, and harmony with key company stakeholders. 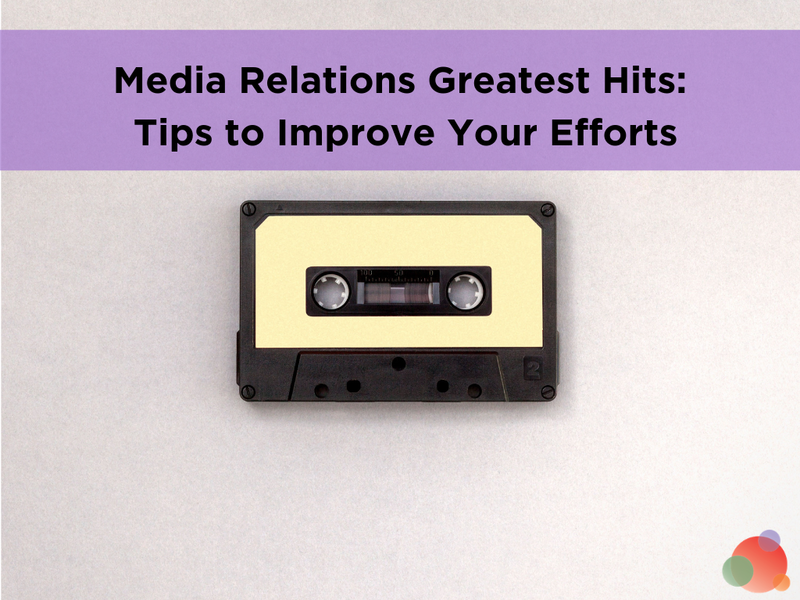 Do you have any media relations melodies to add to our mixtape? Share your hits in the comments below. Olivia Tormento is an account director at akhia communications, specializing in strategic marketing, brand management and PR for B2B companies.